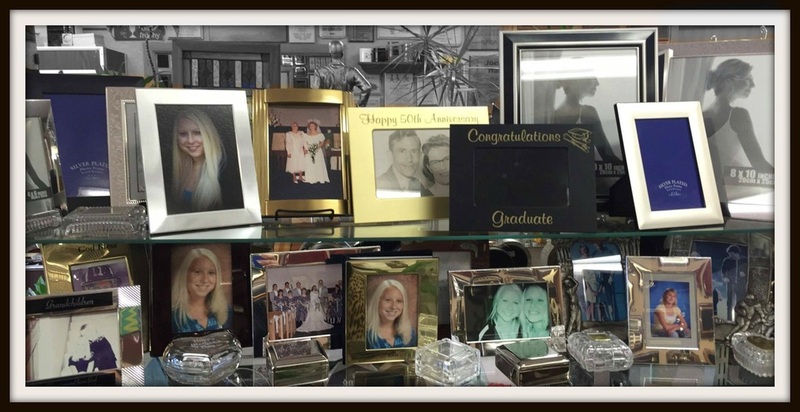 We have many different styles & sizes to choose from with our frames. Or you can bring in your own & we can see what we can do. We have a couple different styles of wood frames in store to choose from. Or bring us yours and we can see what we can do. 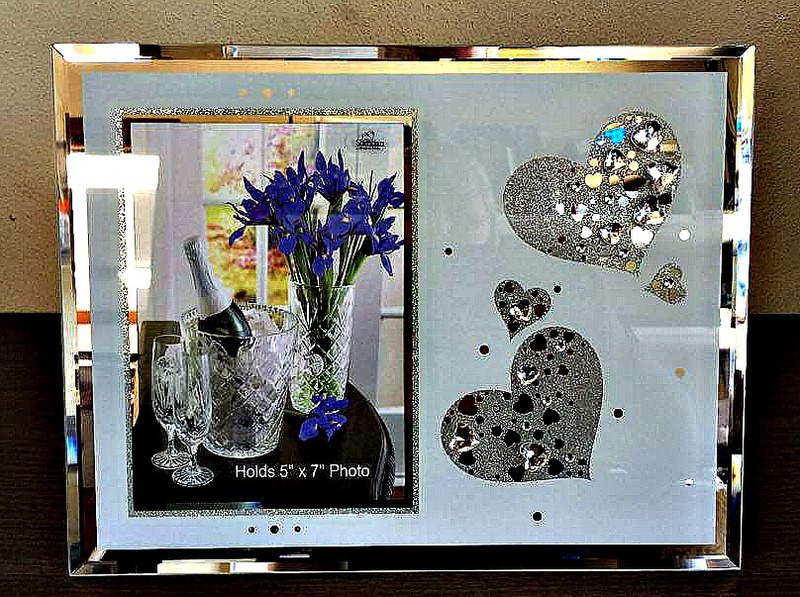 We can Laser Engrave right onto some frames. Or we can attach a metal plate on to them. Lots of different options and possibilities.